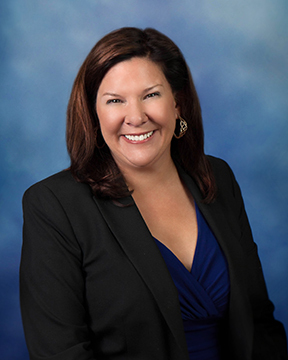 Nancy Wagner is the owner of Wagner Law. She has been a licensed attorney since 1995, practicing at Fried, Frank in Washington, DC, and later as in-house counsel at GE Aviation. 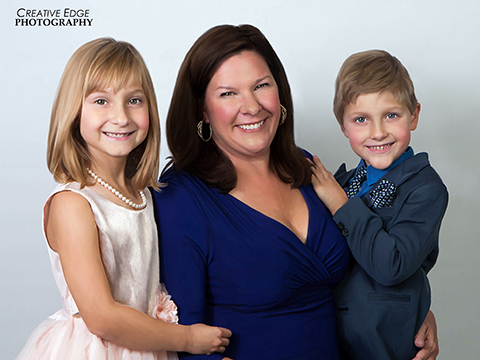 She launched Wagner Law in 2012, with the goal of bringing her passion and experience to the families and small businesses in the local community. 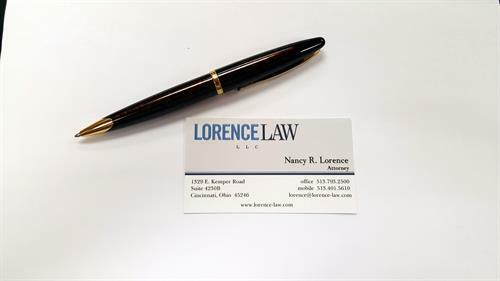 Nancy's practice focuses mainly on estate planning, Wills and Trusts, probate, elder law and small business transactions. She is joined by Marsha Calloway-Campbell, Esq., who represents clients seeking to obtain social security compensation, and (effective February, 2018) by Amie Wright, who focuses on family law. Together, Nancy, Marsha and Amie, are committed to providing all of their clients with the compassionate care they need. Conveniently located just off Mason-Montgomery Road at 4770 Duke Dr. Suite 100, Mason, OH 45040.